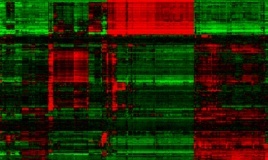 RNA-Seq uses deep-sequencing technologies for transcriptome profiling that provides more precise measurement of levels of transcripts and their isoforms than other methods. IntegraGen Genomics is an expert with RNA-Seq and can assist researchers to design and implement a wide variety of RNA-Seq related studies. 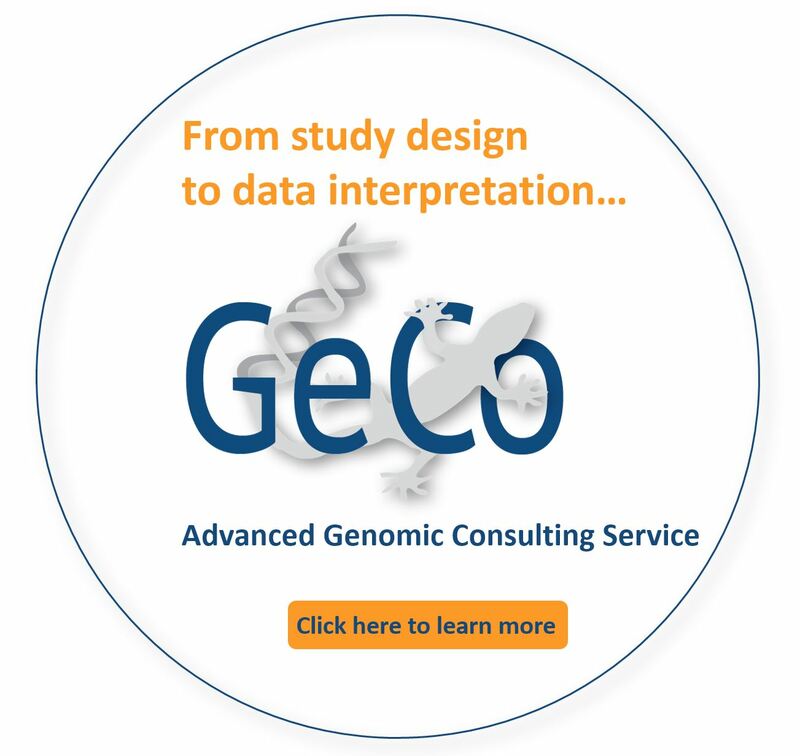 IntegraGen Genomics assists researchers to overcome RNA-Seq related bioinformatics challenges through the development of efficient methods to extract the relevant information from large amounts of data.